Richa Chadha is currently shooting for the second season of Inside Edge. 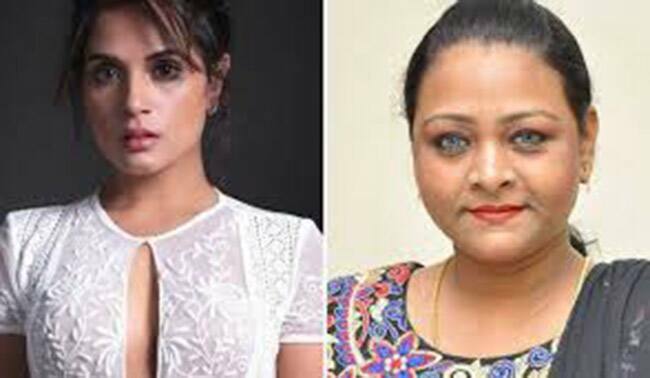 Having done several critically acclaimed roles, Richa is all set to portray the South film star, Shakeela Khan, in the latter’s biopic. Shakeela, who was an adult film star has acted in multiple Malayalam films and was deemed to be competitive by several South male actors of the time. 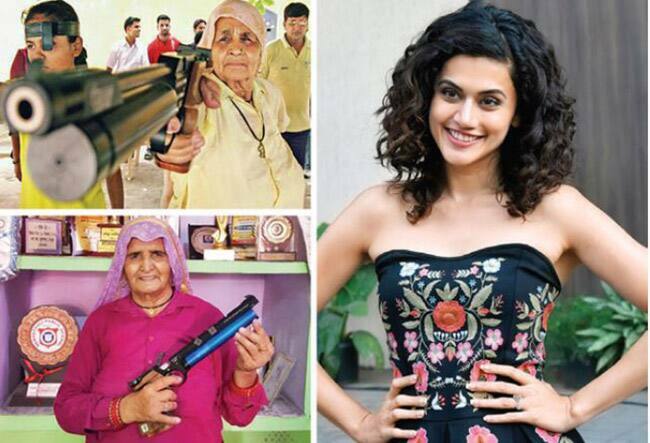 Anurag Kashyap’s Womaniya which is inspired by the lives of India’s oldest female sharpshooters will see Taapsee Pannu portraying one of the role of Chandro Tomar and Prakashi Tomar, respectively, who hails from Johri district, Uttar Pradesh, and entered the world of shooting post the age of 50. These Revolver Dadis, as they are called, have won several national championships and have inspired several women to take up the sport. 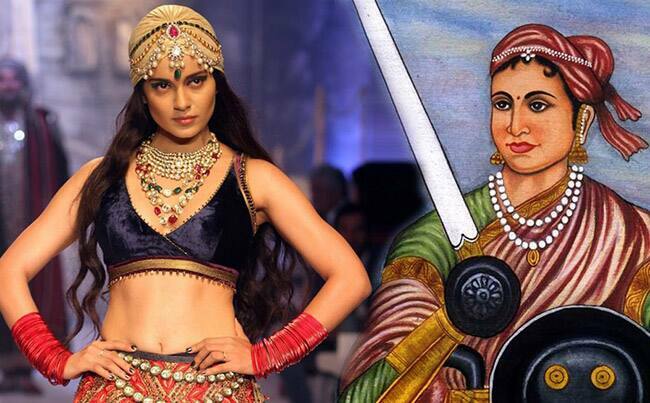 The Queen of Jhansi: The Queen actress, who is shooting for Mental Hai Kya, with Rajkummar Rao, will soon be seen as Rani Lakshmibai, the warrior queen of Jhansi being directed by Krish. 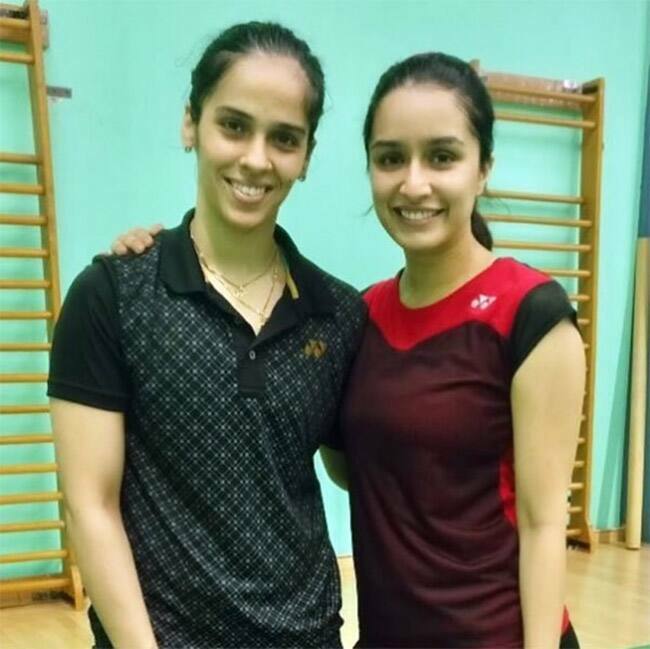 The film is based on the life of Rani Lakshmibai and her fight with the British East India Company during the Indian Rebellion of 1857. 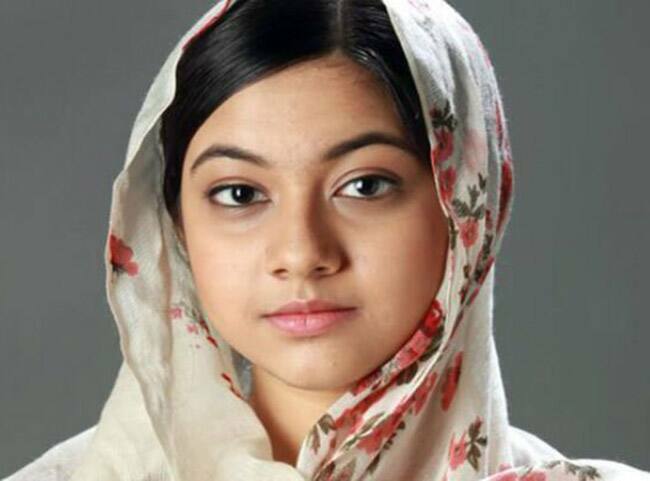 Gul Makai a biopic based on the life of Pakistani activist Malala Yousafzai, who is the youngest Nobel Prize winner and the role of the young UN ambassador will be played by Reem Shaikh of Yeh Rishta Kya Kehelata Hai fame.